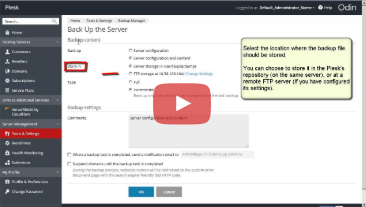 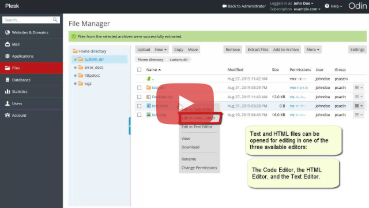 Learn how to organize your website files using the Plesk's built-in File Manager. 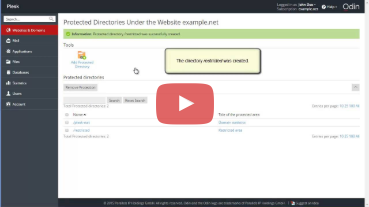 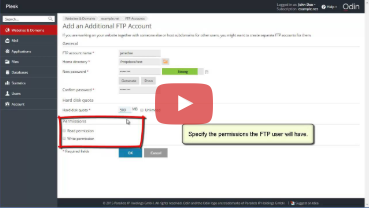 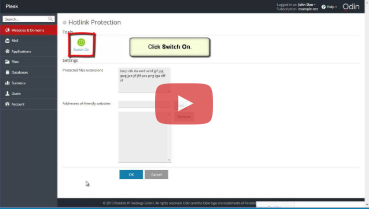 Learn how to restrict access to a site directory with a password and add authorized users. 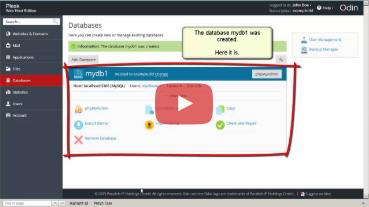 Learn how to create MySQL databases and database users in Plesk.